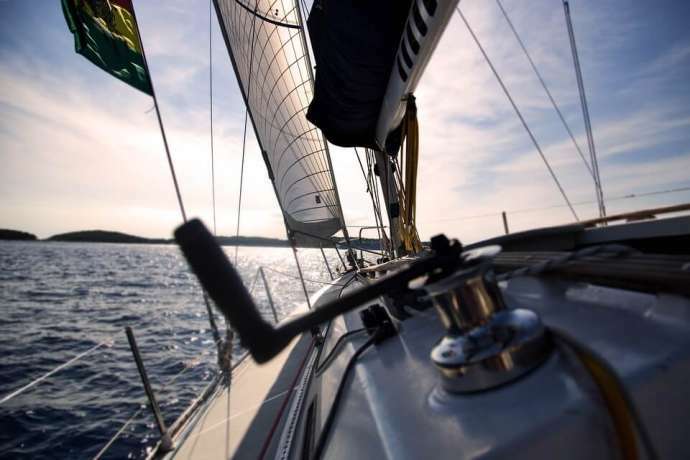 From the 10 – 14th April, Split will host the 21st Croatia Boat Show where Croatia Yachting will premiere three new boats; the Hanse 458, Hanse 508 and the new flagship of the Bali brand – the Bali 5.4. 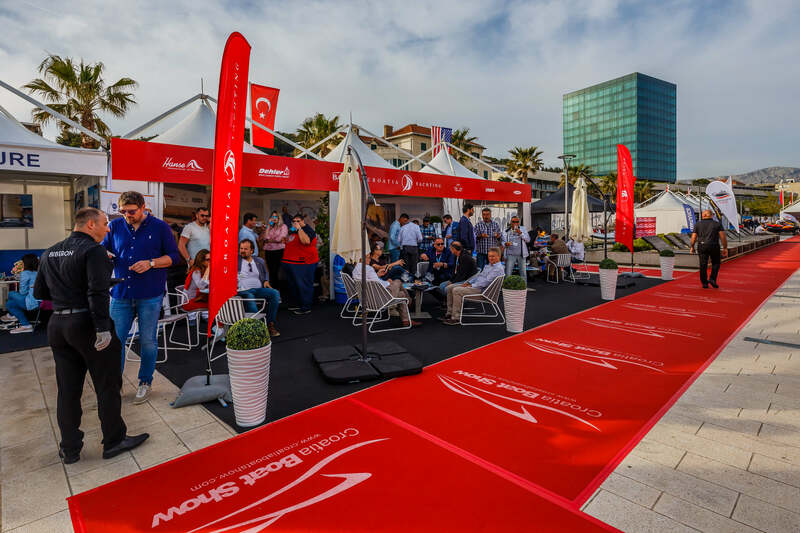 Croatia Yachting are set to attract a lot of attention at the Croatia Boat Show this year with an attractive exhibition space and as much as three Croatian premieres. 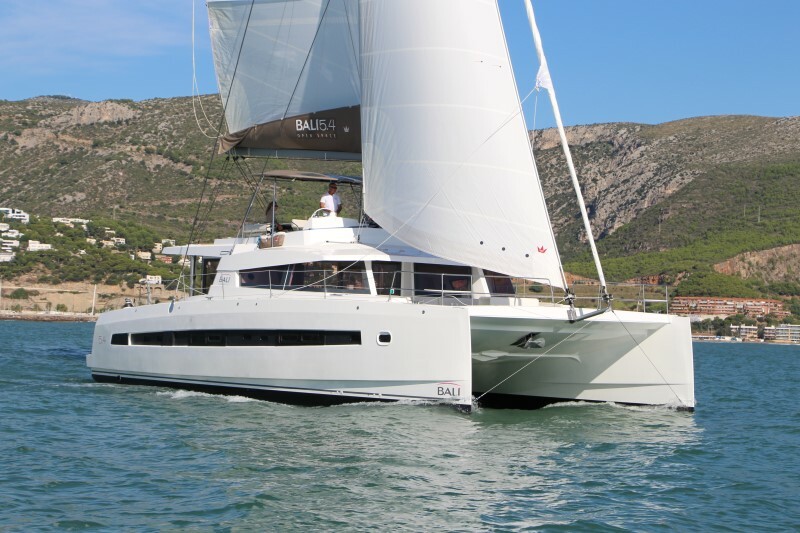 Croatia Yachting are the Croatian Authorised Dealer for Hanse, Dehler, Fjord, Sealine and Bali Catamarans. They proudly represent the most innovative brands on the market; so, it is no surprise that they often premiere new models, which showcase new trends in shipbuilding. Being a trendsetter means having the courage to try new things; pushing the boundaries to present innovative designs and solutions, and never resting on one’s laurels. Hanse Yachts and Bali Catamarans have this courage, and prove this year after year. 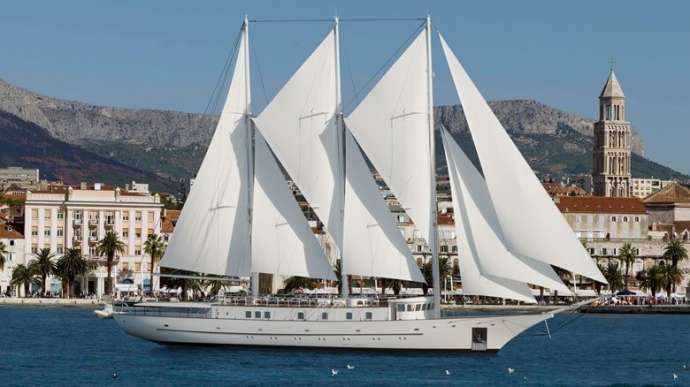 This time, the Hanse 458, Hanse 508 and Bali 5.4 will have their Croatian premieres. The new 8 Series embodies quality, performance and comfort like no other sailing yacht series. Hanse invented the integrated self-tacking jib and brought all the lines to the helm, making it perfect for one-handed sailing and enjoying. 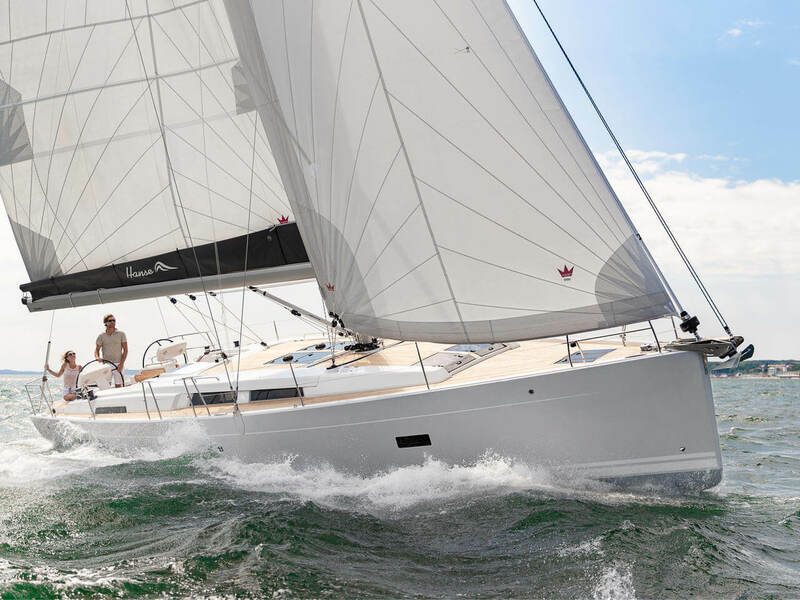 The new Hanse 458 is no exception to the Hanse philosophy of innovation; ergonomic plotter pods, double anchor arm for code zero, no freestanding mast support. The main bulkhead is a composite construction with carbon reinforcement which provides sturdy and direct mast-keel connection, this creates more space inside, giving the salon a loft-like design. The new Hanse 458 has been designed to allow for excellent sailing, without compromising on style and comfort; the user experience at the forefront of their mind. There are more windows in the aft cabins, plus ample windows in the salon to allow for natural light to flood the spaces, complemented with a dimming system to create ambience and atmosphere. The spacious and stylish interior combined with numerous creative features, place the Hanse 458 as a leader in her size range. 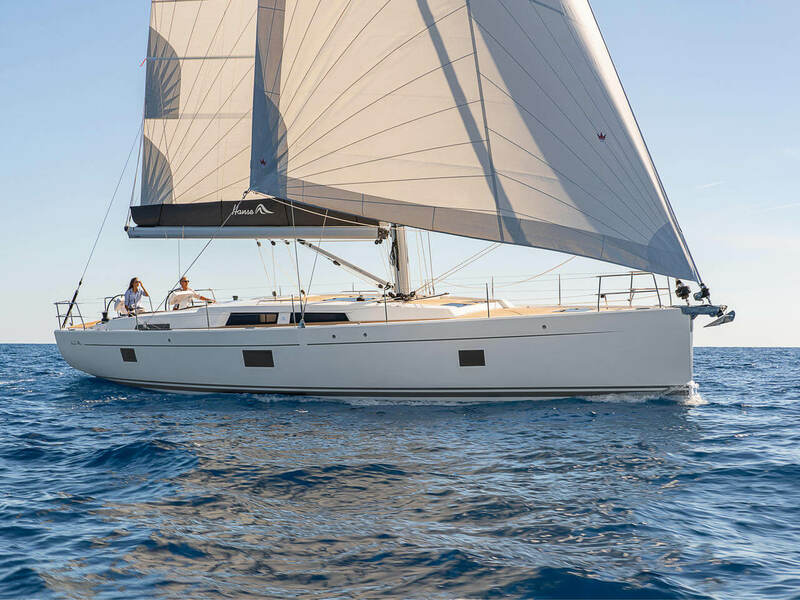 The Hanse 508 has been designed with true, blue water sailing in mind – the incredible storage, large cockpit, elevated bulwark and the second forestay for a Genoa, combined with the self-tacking jib, all speak to this yacht’s capacity for excellent sailing performance. Just like the 458, Hanse have replaced the free-standing mast pole with the new carbon composite main bulkhead. The interior of the Hanse 508 again, surprises with its stylish design and unique features. Take, for example, the saloon and galley, this new model is the only Hanse yacht with a longitudinal galley which creates beautiful flow. The owner’s cabin/master cabin has a king size island berth and a designer, ensuite bathroom. Above, the retractable table in the cockpit with comfortable cushions, creates another beautiful and practical space for relaxation and enjoyment. The optional wet bar with BBQ, fridge and sink creates yet another social element to this yacht. Picture summer days, anchored in the middle of a gorgeous bay, grilling fresh fish while your guests sit, dangling their legs from the bathing platform, sipping a glass of local white wine… these are the moments that sailing is really about, and this is what the Hanse 508 provides. The subtly concealed storage features above and below deck, make the Hanse 508 practical yet she retains her stylish minimalistic design. Potential owners and charterers are sure to be thrilled with everything these two new Hanse models offer and everyone can head to the Croatia Boat Show in Split, to see for themselves. The new Bali 5.4 brings a wealth of innovative solutions and unique design features to create the best possible experience. There is fantastic inside-outside flow and several areas to enjoy and relax in. Thanks to the tilting door design, the rear glass wall of the saloon opens up, to create a rear cockpit entertainment area. The front cockpit, with access from the saloon, is comfortable and easily accommodates the crew; while the flybridge is a luxurious design with sunbeds to relax. The galley is U-shaped which any cook will enjoy, and the storage and fridge space is any sailor’s dream. Owners or charterers will find all of the cabins more than ample in space, comfort and design; and the en suite bathrooms with separate shower stalls are absolute luxury. All of the cabins on Bali catamarans have been designed with plenty of windows and hatches to allow for natural light and maximum airflow. With all of the different areas to enjoy and innovative design features, this Bali 5.4 is absolutely a home away from home for owners and charterers. Visit Croatia Yachting at the Croatia Boat Show to see a multitude of new models for ownership or charter, and you can even chat to them about the easiest way to own a yacht with their world-class charter management program. For more information, you can visit their websites; Hanse Yachts and Bali Catamarans, keep up-to-date with the latest news and offers on their Facebook page or check out charter yacht options here.